I never wanted to start a blog about chocolate. That’s my biggest secret, so let’s just get that out of the way at the beginning. When I came up with the idea of a site about bean-to-bar chocolate in 2015, I imagined it as a 12-part series of long-form stories about the people and craft behind the chocolate. A longtime food writer who was well-versed in the art of the listicle, I didn’t want to add to the noise but rather cut through it, to tell stories about the things that matter. That’s why I call Chocolate Noise an experience or website, not a blog (and get made fun of endlessly by my family for those lofty words). Of course, I’m also a walking sweet tooth, a chocoholic in the truest sense of the word: I even wrote a poem about chocolate cake in the eighth grade. My mom loves to recount that family vacation where I refused to speak for a whole day but rather scowled and grimaced (I was a teenager, what can I say) — until we walked into a chocolate shop and I grinned and gushed about every truffle and bar, then hushed as I ate them all. 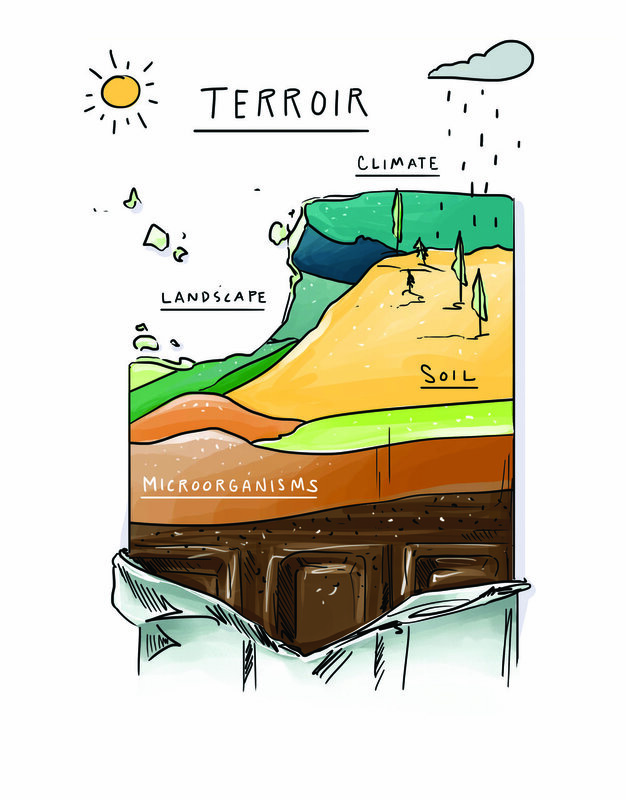 After I took my first bite of single-origin Madagascar and realized how fruity and bright chocolate can be, it wasn’t enough for me to privately research origins and learn the landscape of cacao’s terroir: I wanted to write about it, to help all of us understand chocolate a little more. Speaking of books, the original idea for Chocolate Noise was a book. Over coffee with my friend and photographer Jody Horton back in 2014, he asked me if I’d ever thought about writing one. “Dreamed of it,” I’d said. Way before the website, it made sense that my book would be about my true passion in life, chocolate, and in particular this crazy new movement called bean to bar. We started scheming. It turns out writing a book is hard. And I don’t mean the act of writing, which has always come naturally to me. I mean the agents, the book publishers, the proposals, the self-promotion. After hours and weeks and months of headache and heartache, I was sick of traditional publishing. "Put it online," said my husband, who comes from the startup tech world. My agent and I decided he was right and transformed my idea for a book into the 12-part online series that became Chocolate Noise, because I wanted to share these stories with the world in a new, 21st-century way. In other words, the internet presents an amazing opportunity to communicate your calling and to find your tribe. That’s what happened for me. I started publishing stories, and you found me. I formed the Underground Chocolate Salon in New York City to meet you in person, and you came and hung out and tasted chocolate. 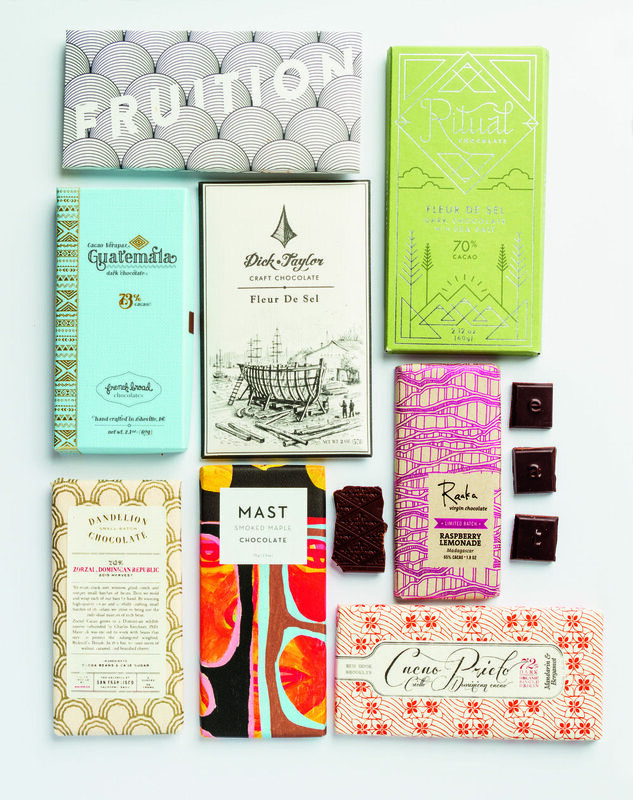 Among other things, I also profiled two of the most elusive and coveted names in craft chocolate (Rogue and Patric), talked with a Tanzanian farmer through a translator to tell his story for the first time, went behind the scenes to discover how to make beautiful packaging, told the stories of two of the best makers who happen to be women, catalogued all of the women in chocolate, explained cacao genetics through Justin Timberlake’s glorious career, convinced everyone that my April Fool’s Day jokes were real, and learned that an antique longitudinal conche weighs 15,000 pounds and takes a crane to move. My one-year project had become something much bigger: a community, and a lens through which to see the world. Now, two years later, my book, Bean-to-Bar Chocolate: America’s Craft Chocolate Revolution, is being published (on September 19). 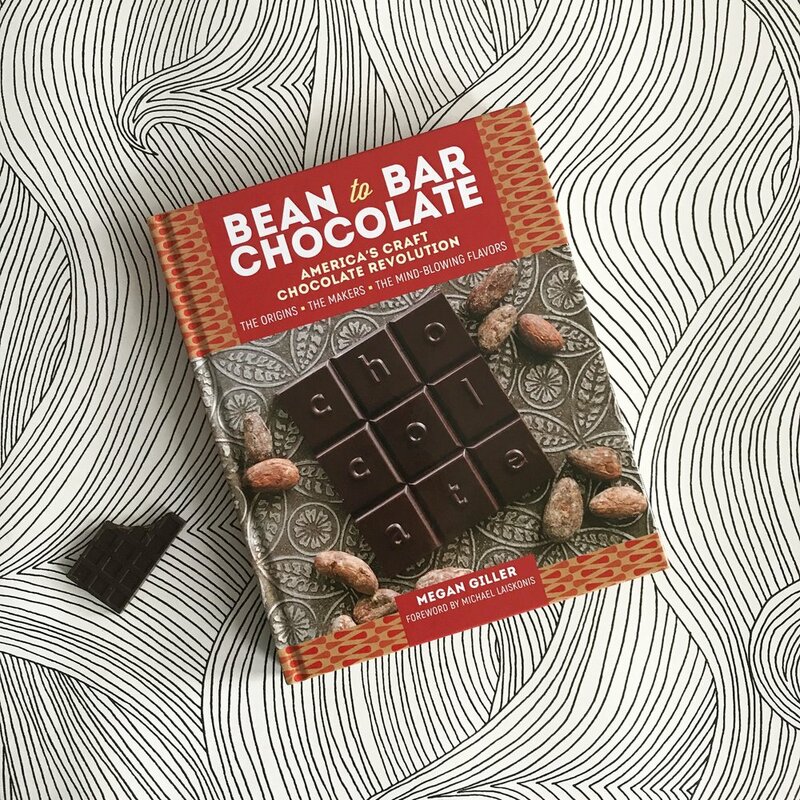 It tells so many makers’ stories as well as the larger story of American bean-to-bar chocolate, with quirky illustrations and gorgeous photos as well as recipes from makers, pastry chefs, and chocolatiers, plus that accessible writing style you have come to rely on. I think of it as a love letter to the chocolate world. That might sound cheesy, but it’s true. Now I’m on another part of the journey, which I’ll be chronicling here: I’m traveling across the country on my book tour to hang out with you, taste chocolate, and celebrate this delicious moment. See you soon.